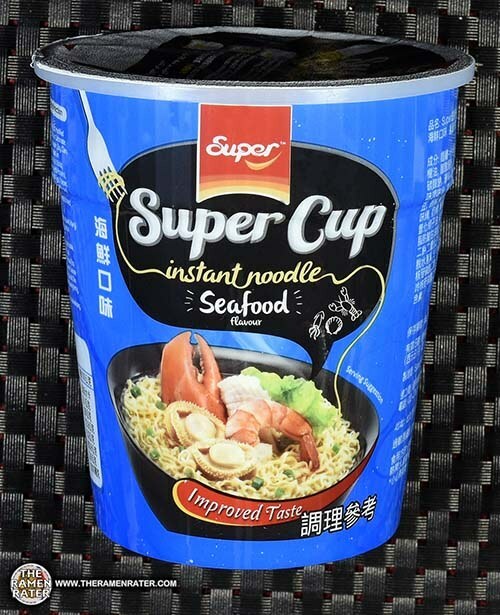 This entry was posted in * Stars 2.1 - 3.0, Malaysia, Seafood, Super and tagged 2877, 888240100153, 8888240100153, flavour, instant noodle, malaysia, malaysian, seafood, super, super cup on July 3, 2018 by Hans "The Ramen Rater" Lienesch. 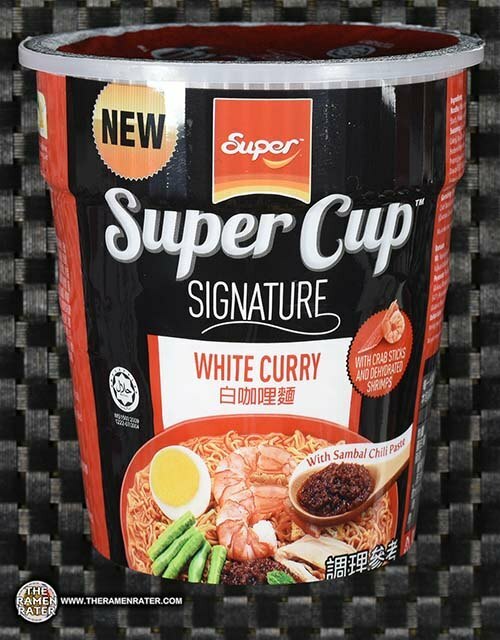 This entry was posted in * Stars 0 - 1.0, Malaysia, Seafood, Super and tagged 2808, 555037200592, 9555037200592, kari putih, malaysia, malaysian, penang white curry, signature, super, super cup, white curry on April 29, 2018 by Hans "The Ramen Rater" Lienesch. 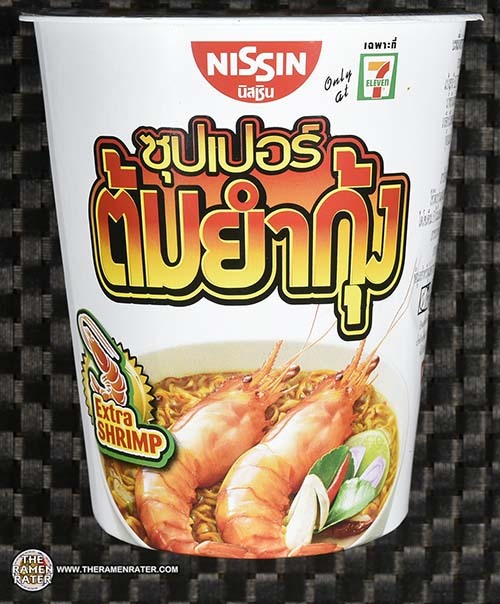 This entry was posted in * Meet The Manufacturer, * Stars 3.1 - 4.0, Nissin, Seafood, Thailand and tagged 2120, 7, 7-11, 7-eleven, 852528003092, 8852528003092, eleven, meet the manufacturer, nissin, seven, super, thai, thailand, tom yum, tom yum shrimp on July 28, 2016 by Hans "The Ramen Rater" Lienesch. 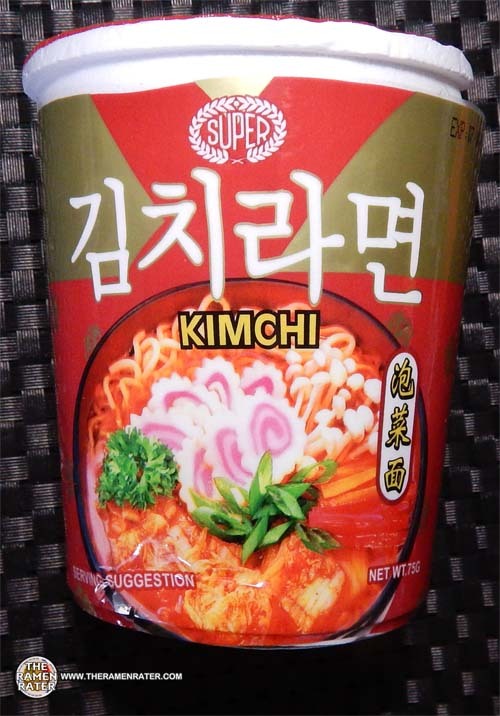 This entry was posted in * Stars 4.1 - 5.0, Malaysia, Super, Vegetable and tagged 1790, 888240110206, 8888240110206, cup, kimchi, malaysia, malaysian, super on September 29, 2015 by Hans "The Ramen Rater" Lienesch. 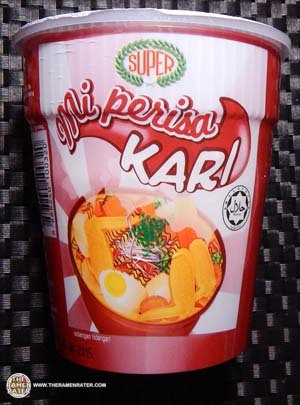 This entry was posted in * Stars 2.1 - 3.0, Malaysia, Other, Super and tagged 1788, 888240100320, 8888240100320, cup, curry flavour noodles, malaysia, malaysian, perisa kari, super on September 27, 2015 by Hans "The Ramen Rater" Lienesch. 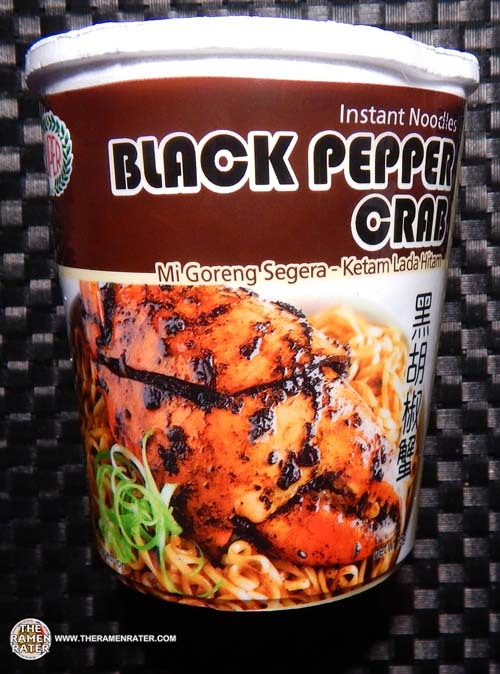 This entry was posted in * Stars 3.1 - 4.0, Malaysia, Seafood, Super and tagged 1785, 888240110220, 8888240110220, black pepper crab, ketam lada hitam, malaysia, malaysian, mi goreng segera, mi segera, super on September 23, 2015 by Hans "The Ramen Rater" Lienesch. 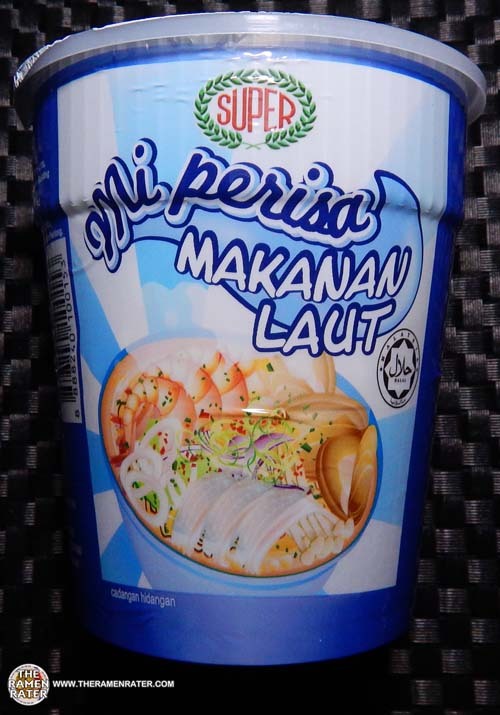 This entry was posted in * Stars 3.1 - 4.0, Malaysia, Seafood, Super and tagged 1733, 888240100153, 8888240100153, butterworth, chain ferry, cup, econsave, malaysia, malaysian, mi perisa makanan laut, penang, seafood flavour noodles, super on July 27, 2015 by Hans "The Ramen Rater" Lienesch. 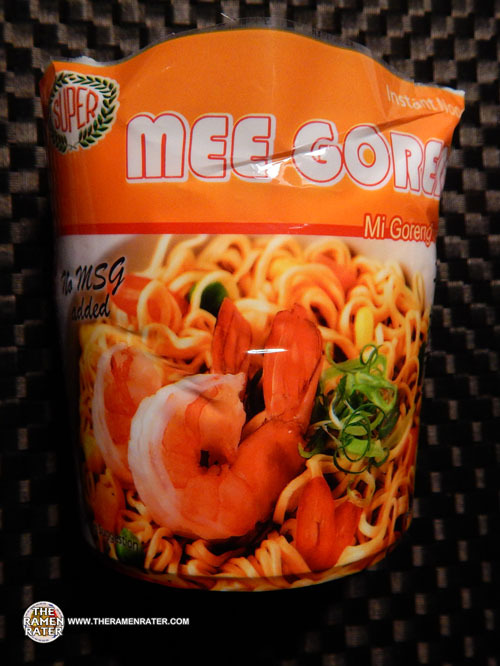 This entry was posted in * Stars 3.1 - 4.0, Malaysia, Other, Super and tagged 1495, 8 888240 110114, 8888240110114, instant noodles, malaysia, malaysian, mee goreng, super on October 8, 2014 by Hans "The Ramen Rater" Lienesch. 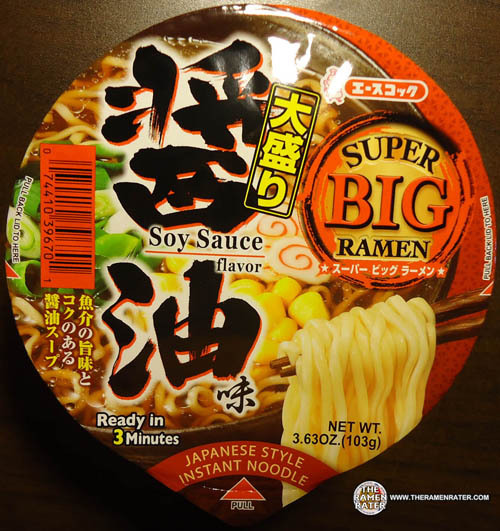 This entry was posted in * Stars 3.1 - 4.0, Nissin, Other, United States and tagged 0 70662 09634 5, 070662096345, 960, asian instant noodle soup, bowl noodle, bowl noodles, buckwheat, chow mein, cooking, fried noodle, hans lienesch, hot & spicy, instant noodles, instant ramen noodles, korean noodles, lienesch, mi goreng, momofuku ando, momofuku ando day, nissin foods, nissin foods usa, noodle, picante, Ramen, ramen blog, ramen blogger, ramen rater, ramen recipe, ramen review, ramen reviewer, ramen reviewers, ramen reviews, ramen video, ramenrater, ramenrater.com, ramyeon, ramyun, rater, rating, ratings, review, reviews, saifun, saimin, seattle, soba, soup booster, spicy, super, super picante, the ramen rater, the ramenrater, theramenrater, theramenrater.com, top ramen, udon, washington, wheat, wheat noodle, yakisoba on January 14, 2013 by Hans "The Ramen Rater" Lienesch. 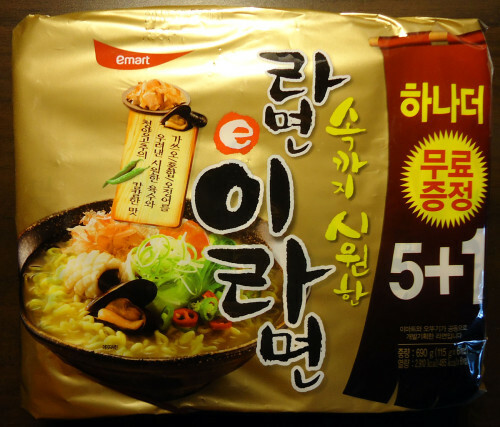 This entry was posted in * Stars 1.1 - 2.0, Acecook / Vina Acecook, Other and tagged 0, 0 74410 39670 1, 074410396701, 1, 39670, 74410, 98026, ace, ace cook, asian, asian instant noodle soup, big, bowl noodle, buckwheat, chinese, chow mein, cook, duprt, edmonds, eggs, flavor, fried noodle, hans lienesch, indomie, instant noodles, instant ramen noodles, japan, japanese, japanese style instant noodle, korea, korean noodles, lienesch, maruchan, mi goreng, nissin, noodle, northwest, ponpoko, Ramen, ramen blog, ramen blogger, ramen rater, ramen recipe, ramen review, ramen reviewer, ramen reviewers, ramen reviews, ramen video, ramenrater, ramenrater.com, ramyeon, ramyun, rater, rating, ratings, review, reviews, saifun, saimin, salty, seattle, shin ramyun black, soba, sodium, soup, soy sauce, spicy ramen, super, super big, super big ramen, tanuki, tempura, thai, the ramen rater, the ramenrater, theramenrater, theramenrater.com, top ramen, udon, united states, usa, washington, wheat, wheat noodle, yakisoba on July 11, 2012 by Hans "The Ramen Rater" Lienesch. 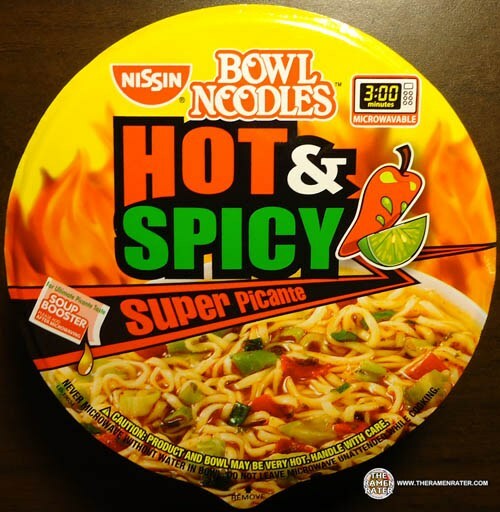 This entry was posted in * Stars 0 - 1.0, Acecook / Vina Acecook, Pork and tagged 0, 0 74410 39671 8, 074410396718, 39671, 74410, 8, 98026, ace cook, acecook, asian, asian instant noodle soup, big, bowl noodle, buckwheat, ca, california, chinese, chow mein, edmonds, egg, eggs, fe, flavor, fried noodle, hans lienesch, indomie, instant noodle, instant noodles, instant ramen noodles, japan, japanese, korea, korean noodles, laver, lienesch, ltd., marinated, marinated egg, maruchan, mi goreng, nishimoto, nissin, noodle, nori, northwest, ponpoko, pork bone, Ramen, ramen blog, ramen blogger, ramen rater, ramen recipe, ramen review, ramen reviewer, ramen reviewers, ramen reviews, ramen video, ramenrater, ramenrater.com, ramyeon, ramyun, rater, rating, ratings, review, reviews, saifun, saimin, santa, seattle, shin ramyun black, soba, soup, spicy ramen, spriongs, states, style, super, super big ramen, sushinori, tanuki, tempura, thai, the ramen rater, the ramenrater, theramenrater, theramenrater.com, tonkotsu, top ramen, trading, udon, united, united states, usa, washington, wheat, wheat noodle, yakisoba on June 30, 2012 by Hans "The Ramen Rater" Lienesch.